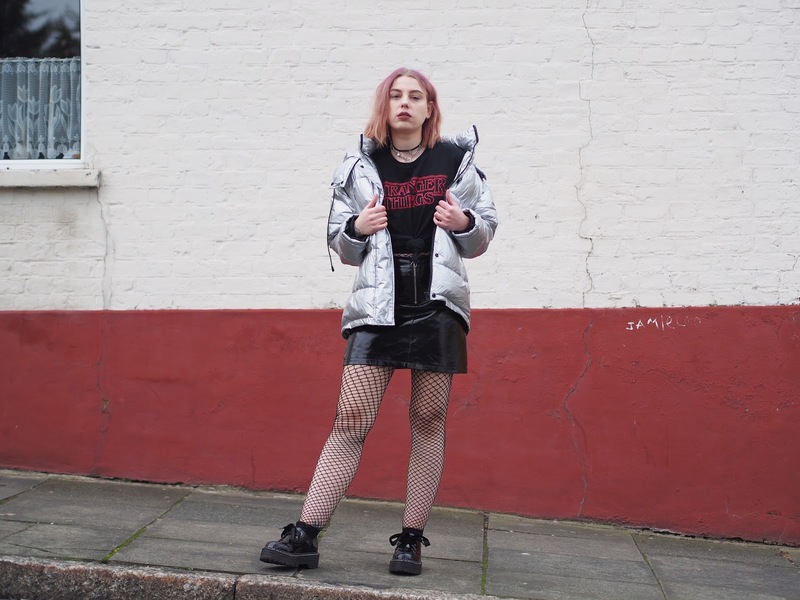 This silver puffer jacket is definitely a rediscovered gem of mine. My mum bought it for me for Christmas a couple of years ago and I was well pleased with it. Trouble was, I was struggling to style it. 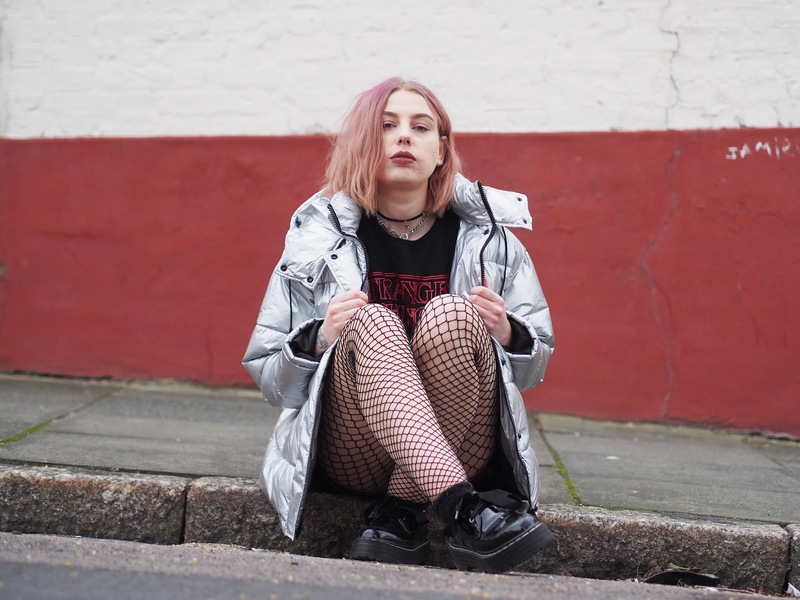 It’s deffo a statement jacket, and even though I can easily style my statement faux fur or faux leather jackets, this is a completely different kettle of fish. I didn’t even get it out last winter. 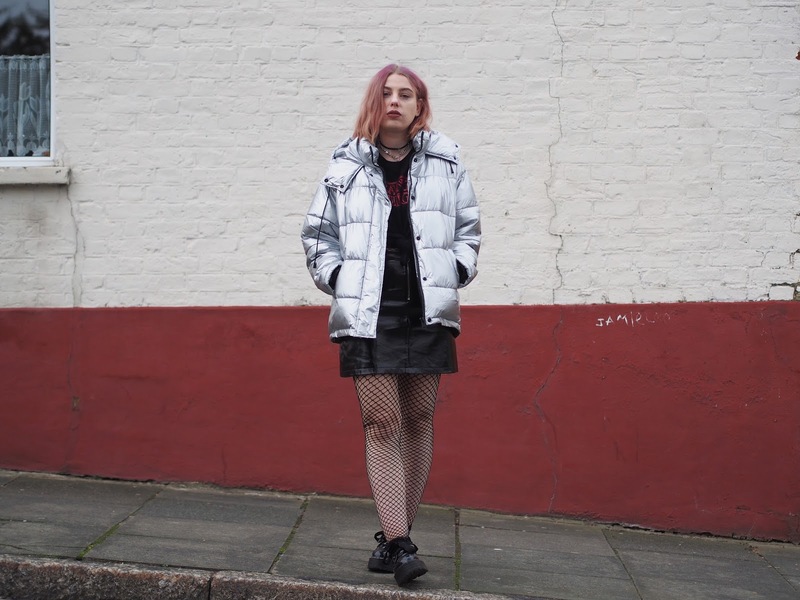 I really wanted to give it another go this winter, as I’ve beem seeing quite a few silver puffed jackets similar to mine. 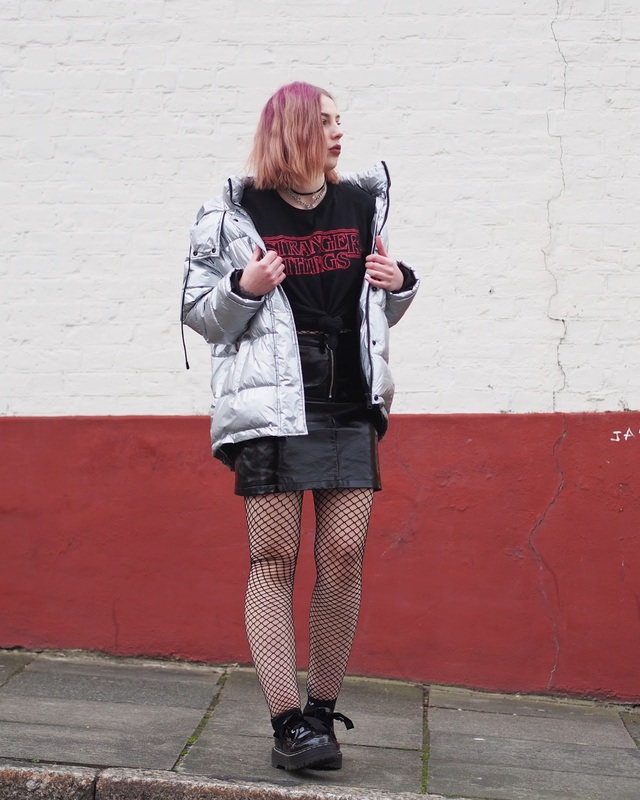 This time round, I’ve gone for mainly black, grime inspired outfits (will be back on the blog in Friday’s post), and I am loving the outcome! That puffer jacket looks so cool!